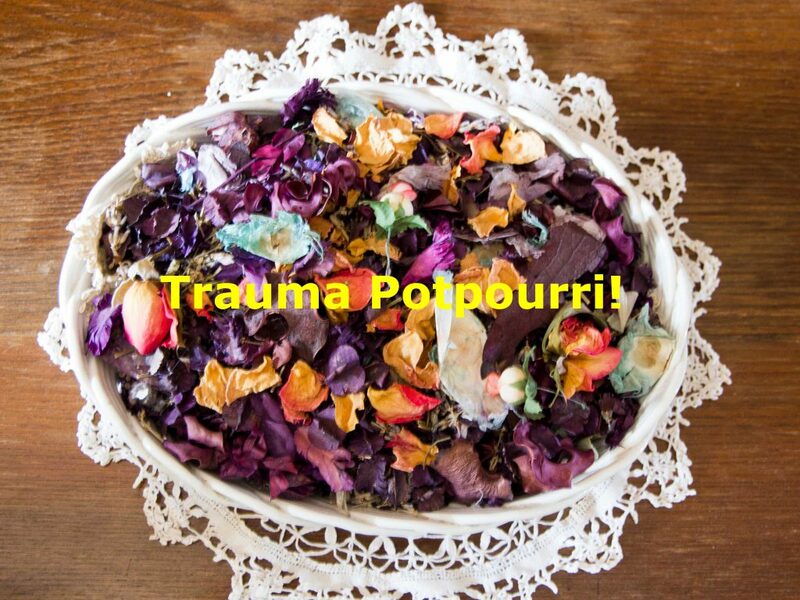 The next issue of Trauma MedEd will be sent out to subscribers at the end of the week, and will cover a whole bunch of what I call Potpourri. These are some tidbits that I find fascinating and sometimes odd. Pneumothorax: how big is too big? I’ve pushed the solid organ injury update issue out to next month. There’s a lot of stuff to cover, and quite a few changes have occurred over the years. As always, this month’s issue will go to all of my subscribers first. If you are not yet one of them, click this link right away to sign up now and/or download back issues. Unfortunately, non-subscribers will have to wait until I release the issue on this blog, in mid-April. So sign up now!